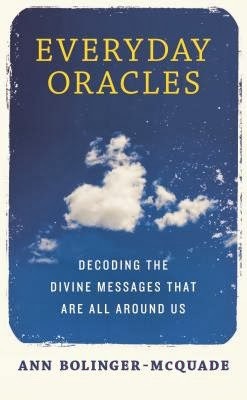 "All personal oracle messages translate through a form and frequency that resonates easily with the receiver." 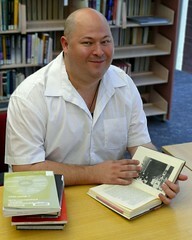 "The guidance and problem-solving mystery of personal oracles lies hidden in books and all kinds of printed material. It could be a religious tome like the Bible, a book of poetry, or your favourite novel, history book, biography, or even the dictionary." She recommends that when you are looking for answers you just have to pick up the book that is important to you and open it up randomly and see what the passage you discover has to tell you. This is a tradition that has been used for centuries with the Bible, and it is called Bibliomancy. I have also heard of people doing this with A Course in Miracles and other inspirational books. A form of this exists in Cambodia, where people select one of a dozen or so bamboo cards inscribed with a passage from the Buddhist sutras. This passage is the interpreted by an onsite specialist who tells you how it is answering your question. I also recently read in Simon Garfield's excellent book To The Letter that the ancient Romans would do this with editions of Seneca's Letters. "When we learn to tame our monkey mind chatter, the wisdom of our right hemisphere can slip right past the disruptive chatter and sync with the left brain to validate the wisdom of our intuition." 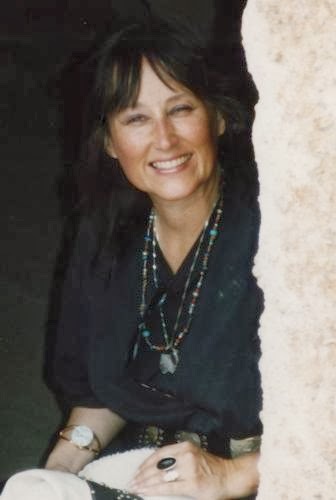 To learn more about the fascinating Ann Bolinger-McQuade, check out her website here. You can follow her on twitter @AnnCloudSpeak and read her blog on the Huffington Post about famous people who have seen oracles. You can also read an excerpt from her book Everyday Oracles, which has so inspired me, here.